Kramer Events is a full time wedding production company providing you with Host MCs, DJs, lighting design, audio, photo booths and multi-media for your central coast wedding. Relax and enjoy your wedding, letting our Host MCs and DJs lead the way. Set your wedding apart using our lighting design services. Give your guests a keepsake of your wedding with our photo booths. 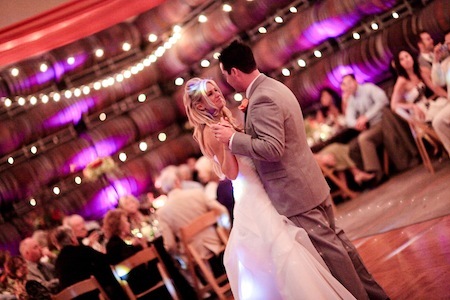 Located in San Luis Obispo, we service weddings from Paso Robles to Santa Barbara. Use us as your central coast wedding planning resource.